Interview with literary consultant, editor and author of 52 Dates for Writers, Claire Wingfield. I have to admit to being somewhat hesitant to go to the Canal Festival with two small children. 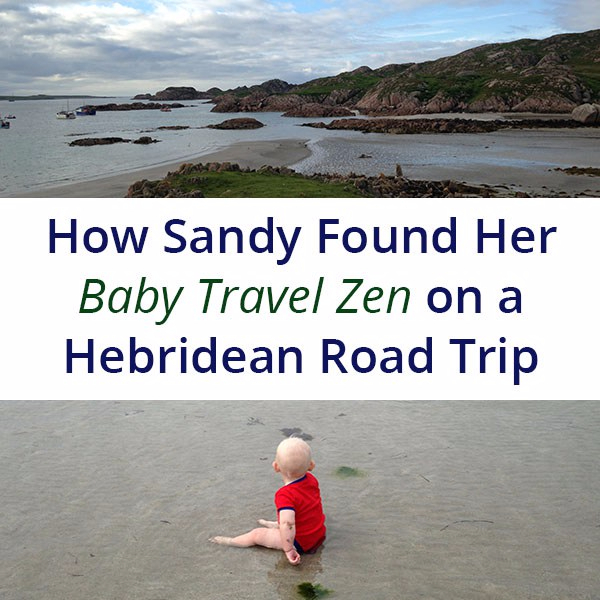 Last year with our double buggy, my husband and I avoided the main festival… Read more. On a very sunny midweek day I had the opportunity to see four projects that are part of the Edinburgh Art Festival commissions program. Read more.